Data center solution provider Bruns-Pak has created the first East Coast showroom to demonstrate the ServerLIFT line of lifting solutions for data center equipment. Located in Bruns-Pak’s Edison, NJ facility, the showroom currently features the ServerLIFT SL-500X® Powered Lift, designed to lift, move, and install servers and other heavy IT equipment within the narrow confines of server room aisles. 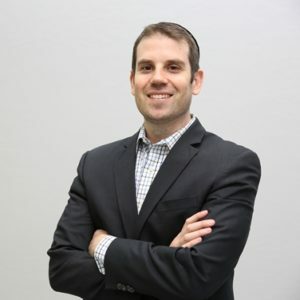 Premier IT equipment and server handling solutions provider, ServerLIFT, and mission-critical data center designer and builder, Bruns-Pak, have been working together since June 2017 on industry thought-leadership initiatives. 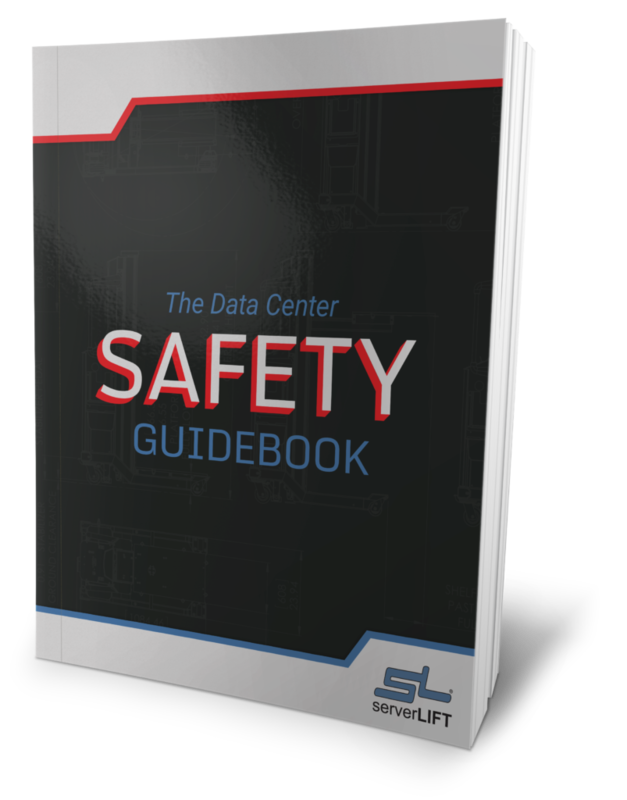 Their collaboration has resulted in part with the new showroom where guests can visit with Bruns-Pak staff and learn about ServerLIFT solutions, operation, and safety, as well as data center (DC) safety. 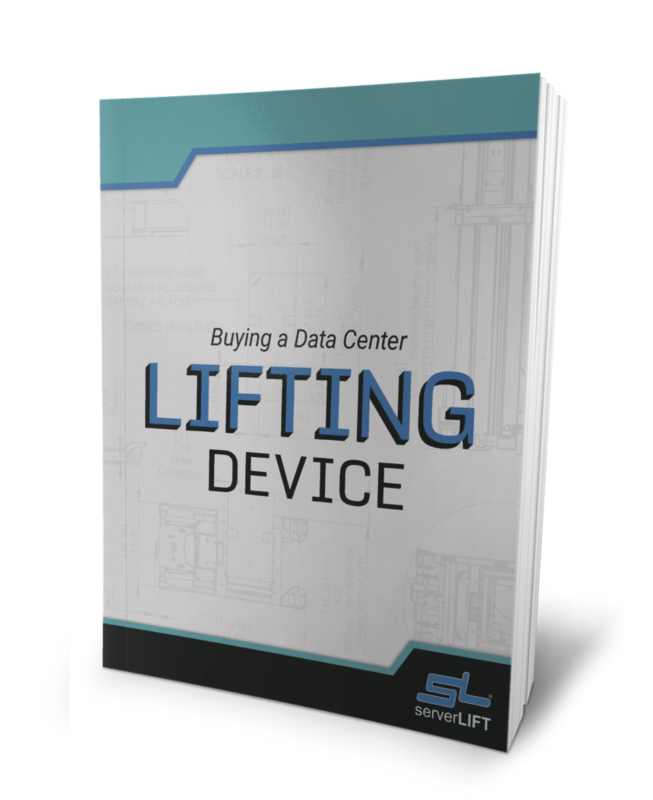 Visitors can access helpful resources highlighting assisted lifting devices (ALDs) and all of ServerLIFT’s data-center solutions. 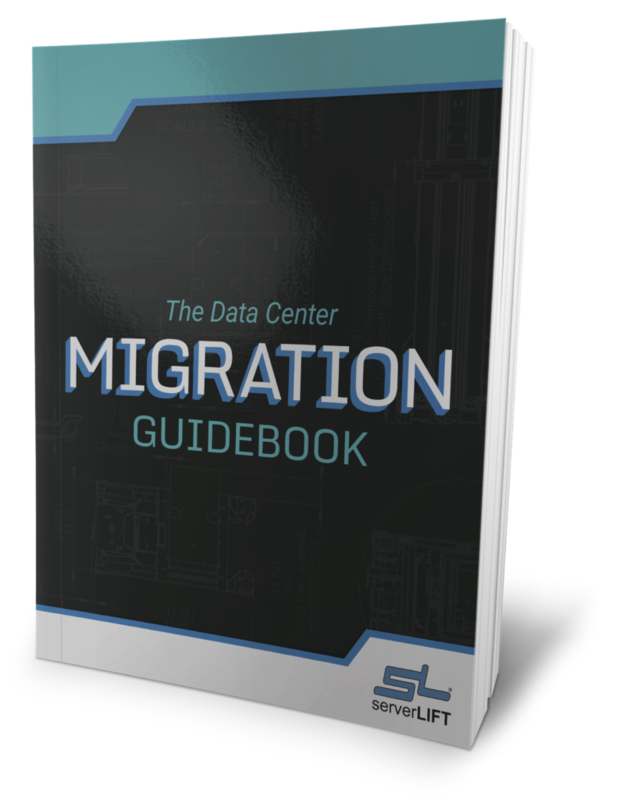 A lot of data center managers are not even aware that there are server lifts created specifically for the data center environment. Evanko stated that by providing ServerLIFT devices in their showroom, Bruns-Pak experts can work with customers in-house. 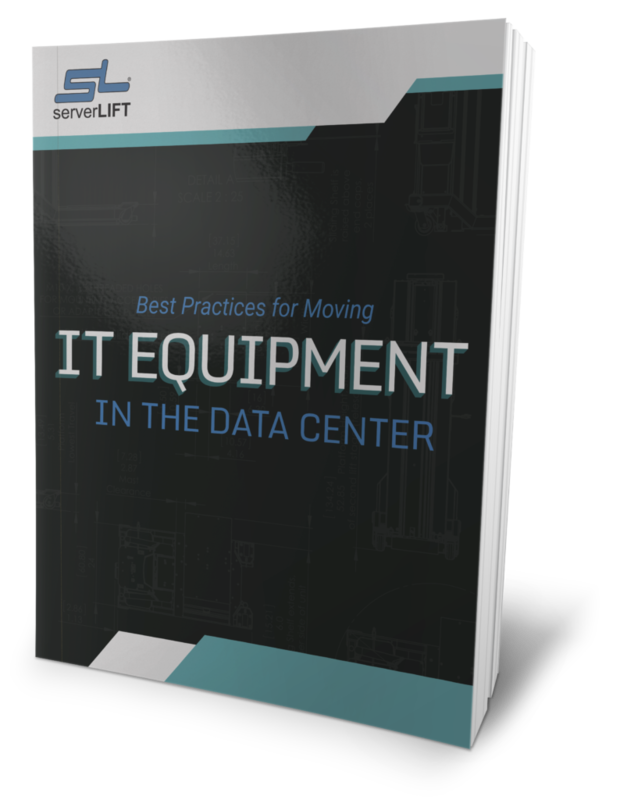 And, with access to ServerLIFT, the original equipment manufacturer (OEM), it can help deal with the constant changes of equipment servers, and racks. 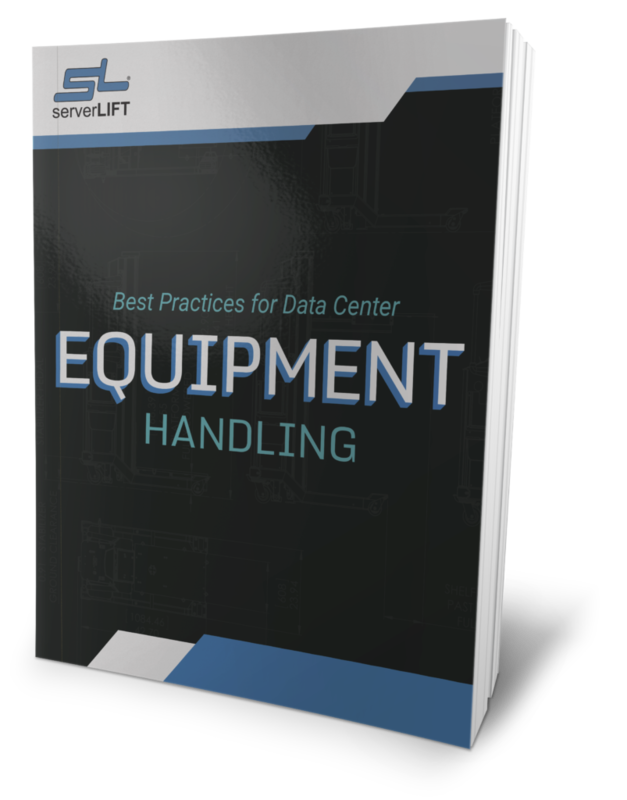 Evanko urges data center industry leaders to experience the difference between lifting heavy equipment by hand vs. using a data center- designed lifting device. Interested company staff and individuals may schedule a showroom visitation and demonstration to test a ServerLIFT for themselves by setting up an appointment with Steve Bashkin, the Sales Director at ServerLIFT Corporation, or Mark S. Evanko at Bruns-Pak. Both company representatives can provide quotes and other information about ServerLIFT’s data center solutions. The new demo room is located at 999 New Durham Road, Edison, NJ 08817.